Home » Company Updates » Holiday – Happy Independence Day! Hello friends! It’s Friday again…and this time it’s the start of holiday week ahead of us. Mark your calendars: Syncquip will be closed Wednesday July 4th in observance of Independence Day. Before we say goodbye for the weekend, let’s take a minute to think about what Independence day actually means. July 4th, 1776 was the date that the final wording of the Declaration of Independence was decided on. This would free the recently-established United States of America from “Mother England”. Interestingly, Thomas Jefferson and John Adams, both signers of the Declaration of Independence and presidents of the United States, died on July 4, 1826 – exactly 50 years after the adoption of the declaration. 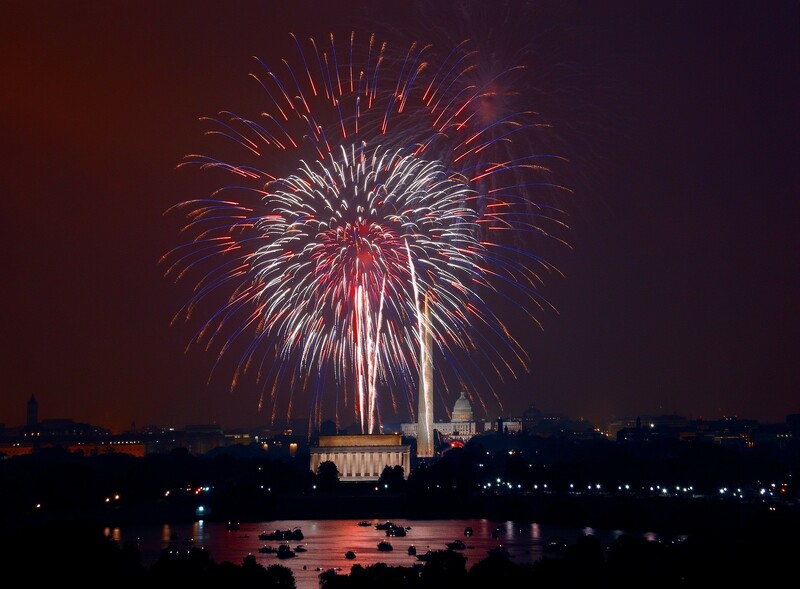 Today, we celebrate Independence Day with fireworks, barbecues, picnics, parades and more. But the true meaning of the day stands firm with most, if not all Americans: “Life, Liberty and the Pursuit of Happiness” which has been given to us and maintained by our government and the military forces. Thank you, America! Get in touch with us for your HVAC Service & Maintenance needs!